Ominfone, born more than ten years ago in the UK, was in the business of building streaming music services for the likes of Blackberry, Sony, and HP. 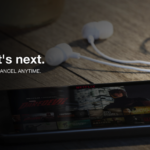 It was one of the first companies to launch an unlimited streaming service and among the first to fail. Now, according to a new report from TechCrunch, Apple has acquired its technology and hired many of its key staffers. Apple‘s interest in Omnifone was first reported on last July but was not confirmed until now, as the Cupertino company has acquired key technology and at least 16 former Omnifone employees. While the deal is not a full acquisition, it certainly bolsters Apple’s ever-growing Apple Music streaming service, both with new talent and technology. Omnifone is the owner of over 50 patents in areas including music streaming, downloading, and digital media identification. Omnifone joins Apple’s roster of acquired music services, including Lala, Swell, MusicMetric, and of course, Beats. 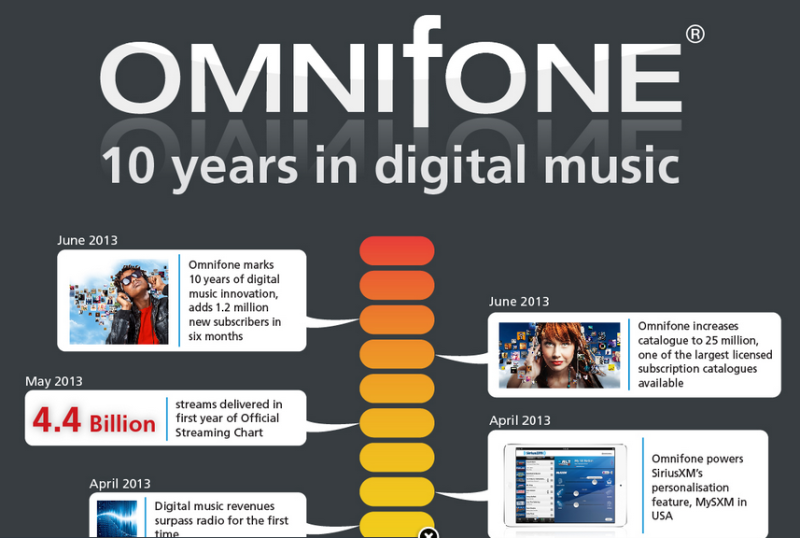 Founded in London in 2003, Omnifone was one of the very first companies to attempt to build a business around unlimited music streaming services for mobile devices. It was ahead of its time, as Omnifone came years before Apple and Android smartphones were released and changed the market when mobile networks were still terribly slow.